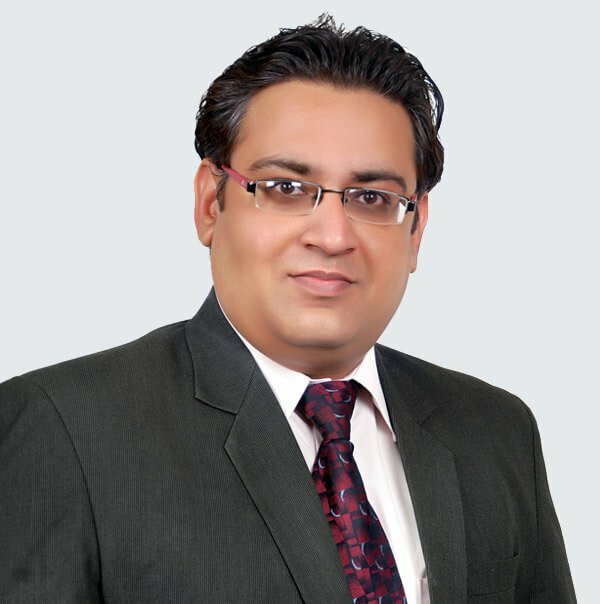 Shailendra is CEO of Mind IT Systems and is responsible for strategy and business relations. With around one and a half decade of experience in getting things done, be it in sales, delivery and technology, he has a successful track record of leading startups and mid-size companies and being a prime contributor in growth and value creation. A thought leader in geo-social space, he is highly respected for realizing new paradigms in marketing, solutions and approaches. Extreme passion about technology, its use in controlling project life cycle, and ensuring that all the cogs are in place for achieving success in initiatives is how Shailendra is related with. He is an expert for travel and healthcare domain and has to his credit many awards and recognitions for solving complex problems. Shailendra is looked upon for advice by many organizations in resolving their core problems. Being a people’s person, he creates enormous value for the whole ecosystem by ensuring benefit is generated for everyone with whom he connects.